He’s sweet as pie with an adolescents gleam in his eye. He’s got big ideas – he’s got big dreams. His big baby frame sports a 38 inseam. but there’s very little facial hair upon his face. I don’t think he even realizes how big he is. Shoe strings hang as he walks with other kids. but in the height and weight category – this baby hoards. He towers & adolescent showers; his age bleeds through. He looks up to me, the young-giant-he but I am only 5’2. I am maternally fond of the oversized he. 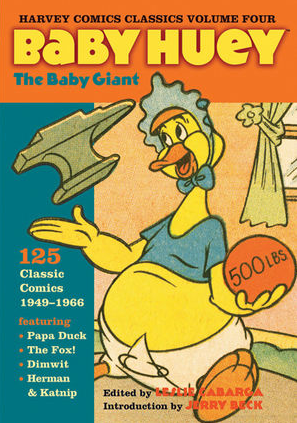 His name is Lee – I call him BABY HUEY. Have a very TALL Pre Friday!